We'd love to meet you, our Alchemy team are highly experienced in IT. Without your IT, just how long will your business run? Alchemy has been providing IT Support in Surrey since 1998. It's very simple – we give our customers Peace-of-Mind, in the knowledge that their IT infrastructure is in safe hands without costing you more. that your critical business functions are underpinned by a professionally managed IT infrastructure. that you have considerably reduced the risk of any system downtime, potentially saving you the costs of lost customers, lost business or lost market credibility. knowing that an IT Support Package is considerably less expensive than the overheads of an in-house IT department. You can also be assured that the service will be operational throughout the full year. you do not have to allocate valuable management time to administrating your IT, allowing you to do what you do best – running your business! that if IT problems do occur, Alchemy’s support expertise, technology and escalation procedures will be activated to diagnose and resolve the problem quickly and efficiently. knowing that your system back-up processes are working and that your anti-virus and firewall systems are protecting you all the way. We have been providing IT Support Services in Surrey, Middlesex, Berkshire, Sussex, Hertfordshire and Buckinghamshire since 1998. Your business processes and the services you provide to your customers are probably dependent on the reliability and availability of your own IT systems. Not only is it expensive to fix system failures, but the loss of sales and orders can be crucial to a business. System downtime can impact many areas. It can impact timelines, efficiency, customer service, cash flow and ultimately jobs. What’s never in doubt is that system failures cost money – in most cases significant sums of money! Alchemy understands the impact that system downtime can have on your business operations. In supporting your IT we believe that prevention is always better than cure, therefore rather than hoping that your systems will never fail, we look to substantially reduce the risk through daily preventative maintenance and professional IT system housekeeping. See our Youtube Channel to Learn More. After your initial Network Audit and Healthcheck, Alchemy will do daily preventative maintenance, diagnose and prevent IT issues before they happen. This includes system back-ups, anti-virus updates, system event logs, and hard disc usage. 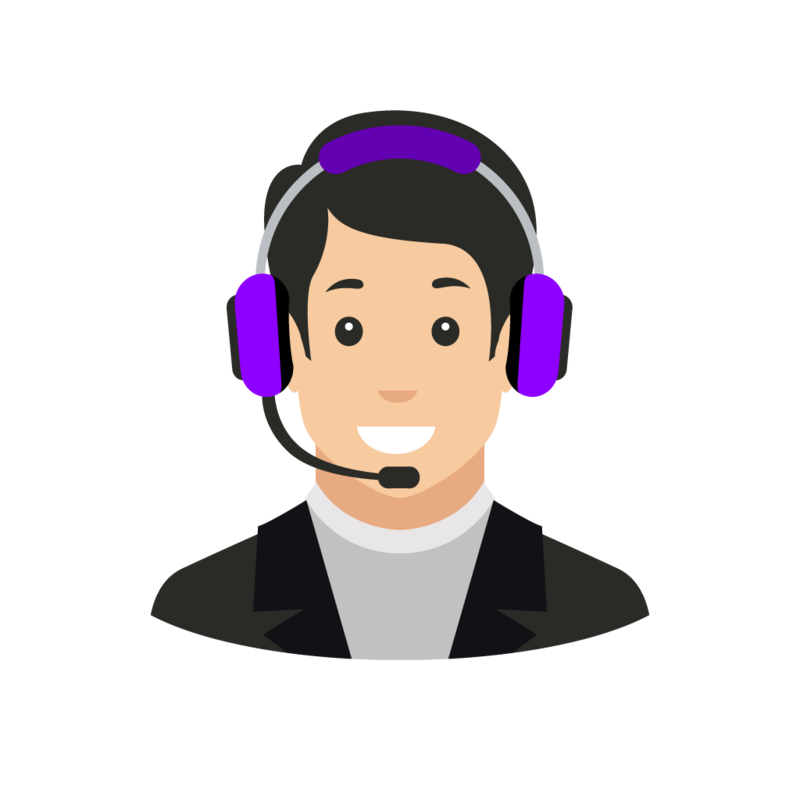 Our large IT Support team based in Surrey near London are on the phone from 08:00 – 18:00 Monday to Friday. Our technicians fix 85% of issues over the phone remotely. – Extended hours are optionally available including onsite engineer call outs. Alchemy uses clever software to be able to gain control of your computer screen from anywhere in the world. Whilst on the phone to one of our technicians, we can remotely fix and configure many major problems. We have a guaranteed 4 hour response on every support ticket raised and will mix most issues within an hour. We value your time and commitment. We strive to better bespoke our support everyday and increase our fix time with every client. Our quarterly review of support incidents covers, service performance compared to SLA;’s, and escalation procedures. It’s the best way for us to ensure our service is working at 110%. Our IT infrastructure is fundamental to the efficiency and competitiveness of your organisation. Alchemy’s full range of value-added IT services can help you get the best return on your investment and maximise the performance of your IT environment. 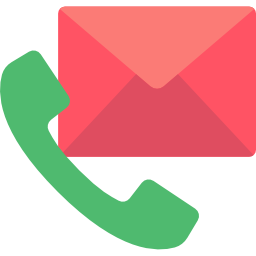 Save 70% on phone calls using our internet based phones overnight and improve call functionality. Egham, Surrey, just 30 minutes from London. Although we have large presence in the South West of England,, We provide IT support services to businesses all over the United Kingdom. Alchemy Systems experienced IT technicians in Surrey provide large, medium and small business it support all over Sussex, Middlesex, Hertfordshire, Buckinghamshire, Oxfordshire, Hampshire, Lancashire, Cheshire, Cornwall, Devon and Dorset.